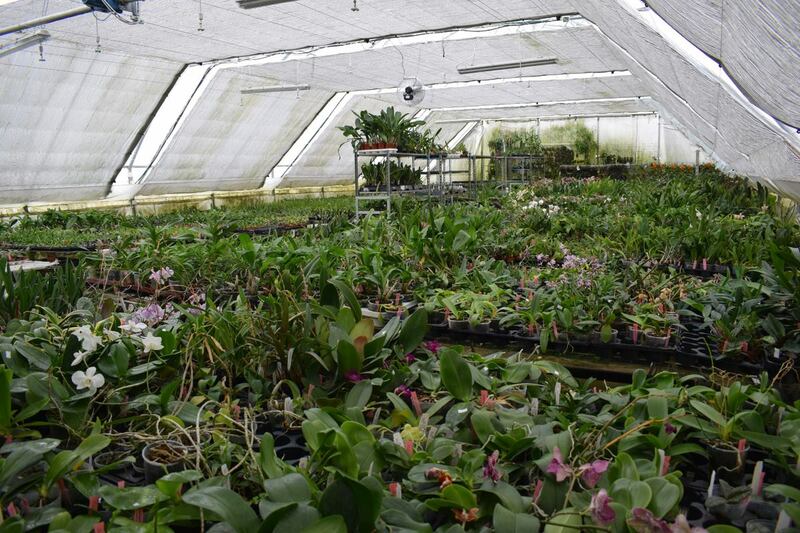 The OrchidGarden company is a family business established in 2008. 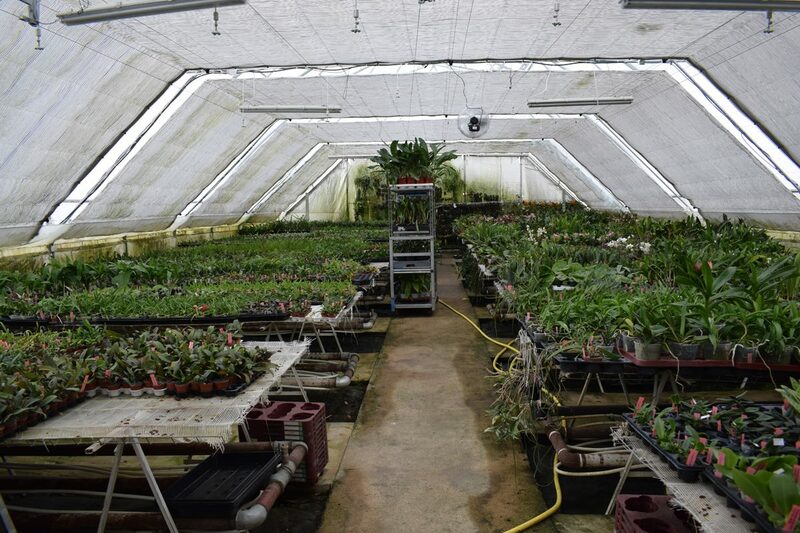 We grow botanical and hybrid orchids. The narrow specialization of our company may come as a surprise, but botanical orchids are fascinating plants. The Orchidaceae family includes over 27,000 botanical species and several times more hybrids. It is one of the largest groups in the whole nature. The rich diversity of shapes and colours will entrance all with its beauty and, once you have become interested in orchids, you will never want to stop. 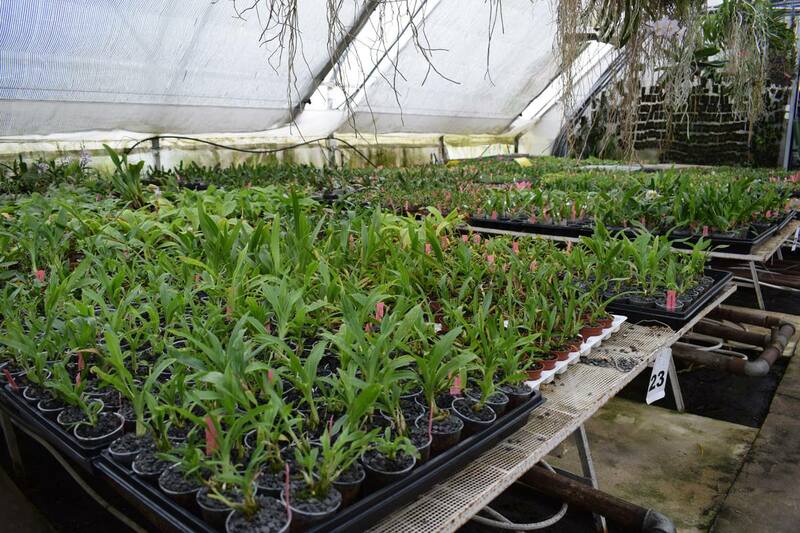 Most products in our range are plants grown by us in order to guarantee their high quality, as confirmed by the increasing number of satisfied customers both in Poland and abroad. 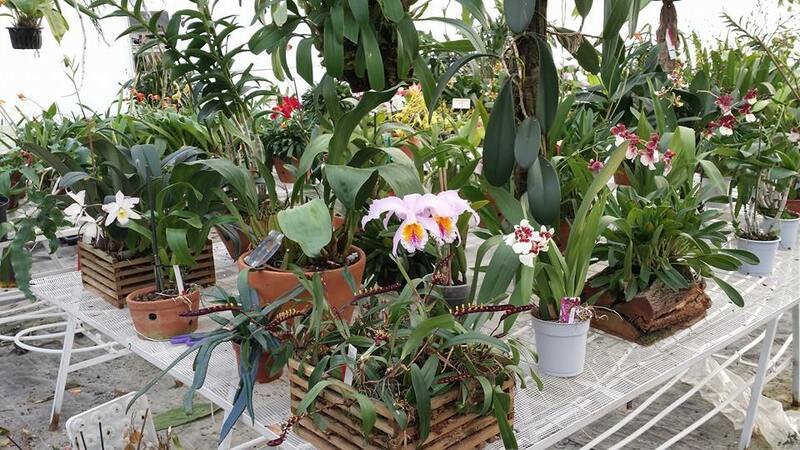 We make every effort to supply orchids of the highest quality, spread, but not diversified, in order to facilitate their adaptation to your home and allow you to enjoy their flowers. To meet the needs of our foreign customers, we have created this English version of our website. You can also find us on ebay.co.uk. Prices in the store do not include the shipment cost.